Sesqui! Greed, Graft, and the Forgotten World’s Fair of 1926, by Thomas H. Keels. world's fair that Philadelphia hosted — was lauded at the time as the single greatest international exposition ever assembled. So why was the city's next exhibition a complete failure? and November. That crowd was an incredible draw, considering the limited transportation options of the time: The automobile, airplane, and electric trolley had not yet been invented. They came to gawk at the awe-inspiring innovations: Thomas Edison demonstrated the Quadruplex telegraph, and Alexander Graham Bell presented the telephone. But according to Thomas H. Keels' latest book, Sesqui! Greed, Graft, and the Forgotten World's Fair of 1926, the centennial's sequel didn't live up to the grand original. 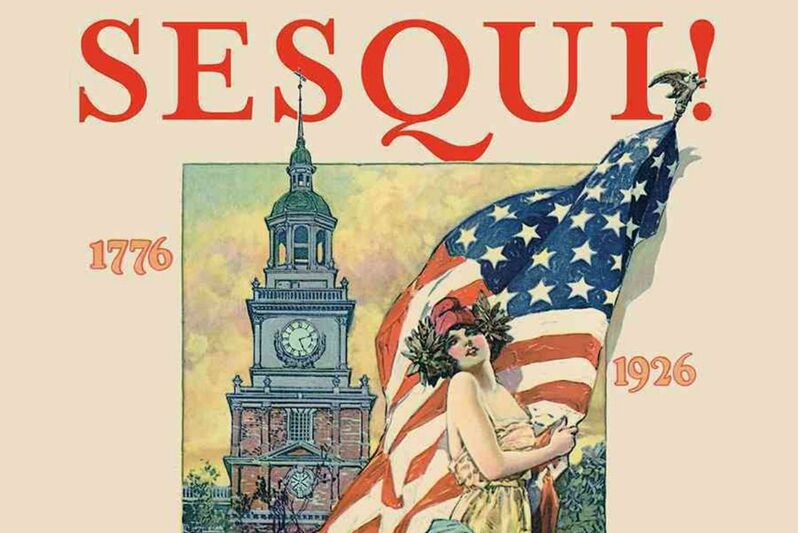 The sesquicentennial (sesqui is a Latin term meaning "one and a half"), which celebrated the 150th anniversary of the signing of the Declaration of Independence, struggled on several fronts. Costs ballooned, spiraling the city into unprecedented debt. Fewer than 5 million people attended, despite better transportation options. The weather was a disaster, alternating between torrential downpours and deadly heat waves. And the fair was out of touch. "It was trapped between the old and the new," Keels wrote, "following the protocol for a nineteenth-century trade fair in the increasingly consumer-oriented culture of the twentieth century." But we can learn from this failure. Why should this generation be interested in this book? It's really about a political environment where the people in charge had lost any responsibility toward the people they were governing. And that's what Philadelphia in 1926 was. You had one man — Congressman William Vare, leader of the city's Republican Party — who pretty much ran the entire political life of the city. It was almost impossible to get any kind of appointment, from being sheriff down to a garbage man, without getting his OK. He was a complete dictator. And at a certain point, it moved from, "We're in charge, and we're going to line our pockets, but we'll leave a little left over for the citizens" to, "Hey, this is our ball game, and we're going to run it by ourselves, for ourselves, and of ourselves, and everyone else can go hang." And, unfortunately, as you can see almost all too well these days, this is not an attitude that has disappeared over the last 90 years. Why did the sesquicentennial fail? Delays in construction, and the fact that these delays alienated people in Harrisburg and Washington, who could have given a lot of money to the fair. And then, of course, you have the fact that, meteorologically speaking, it was the year from hell. You had a heat wave at the beginning of the summer that killed thousands of people throughout the Northeastern United States, and then you had these torrential rainstorms all through the summer and fall. And, of course, they always seemed to occur on the few occasions that there were big crowds at the sesqui, like to see President Coolidge or to see the Dempsey-Tunney fight. These storms not only got people wet, but they were also washing away roads, gardens, and they practically caused some of the buildings to collapse because they were so shoddily built. So, at a certain point, you just look at this affair and think, maybe it was built on a decorated Indian burial ground; it was the Pet Cemetery of world's fairs. 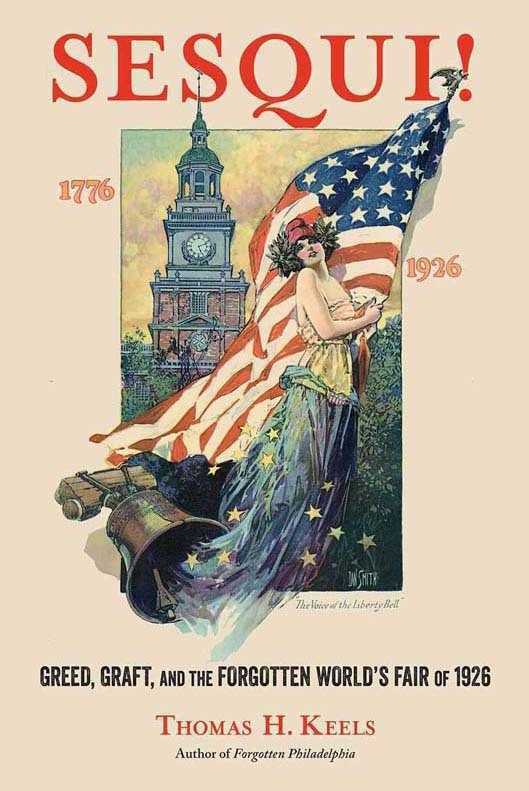 Why did they hold the sesquicentennial in what was then swampy South Philadelphia, instead of Fairmount Park, where the centennial had such success? Moving it from the Parkway down to South Philadelphia, to what they called "The Neck," which is where the stadium district is now. At the time, South Philadelphia was the First Congressional District. That was Vare's district. 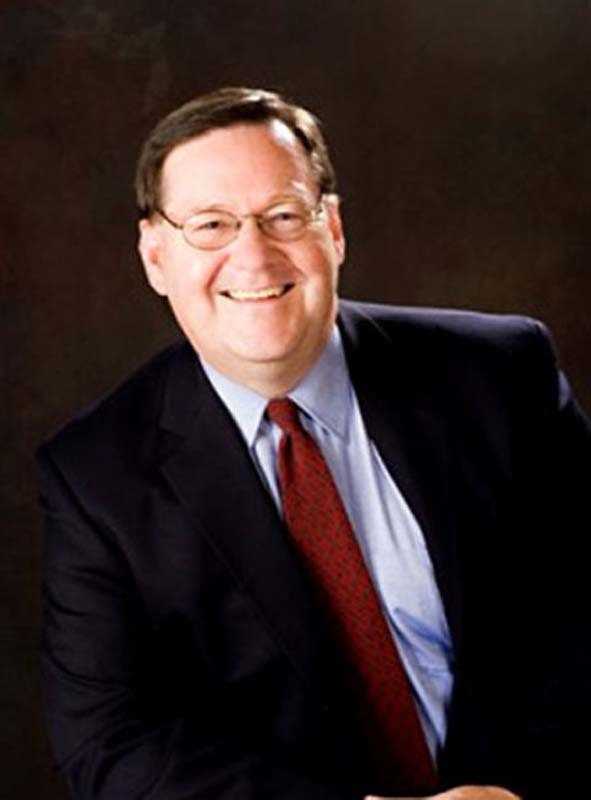 He used the mayor, [W. Freeland] Kendrick, who was a puppet of his, and basically the other members of the mayor's cabinet and the SCEA, which was the governing association for the fair, to sort of maneuver the fair. And not just from Fairmount Park, which was, of course, the site of the centennial, but also from the Fairmount Parkway. Nowadays, we call it the Ben Franklin Parkway. This was, at the time, the city's newest civic showplace. This was Philadelphia entering the 20th century, as far as civic design and urban renewal goes, and instead, they moved it all the way down to, as you said, the swamps of South Philadelphia, which was connected by one paved road and one trolley line. But that didn't matter. What mattered was this was Bill Vare's power base. He was going to give his constituents not just paved roads and streetlights and sewers and stuff; he was going to turn his childhood home — which was the armpit of Philadelphia at the time — into a model garden suburb like Chestnut Hill. So the world's fair almost became secondary. It was a means to an end. It sort of explains why the fair turned out to be such a — you'll excuse the expression — a half-assed affair. You estimated the city lost roughly $400 million in today's dollars on the fair. Where did the money go? Moving the fair down to South Philadelphia, right off the bat, added somewhere between $10 (million) and $15 million to the cost of the fair. This was money the fair didn't have, so money that could have been spent on design, on building construction, was really spent on landfill. This also delayed construction when members of Congress, who were members of the sesquicentennial national committee, visited South Philadelphia in January. They were stunned to find that there was practically no construction going on. You had the fair stadium, which was pretty much complete. And you had sort of the skeletal beginnings of the main exhibit halls, but everything else was pretty much trucks bringing in fill dirt. And they were looking at this and saying, 'There was no way in hell we can have a world's fair here in 1926.' If Kendrick had delayed the fair a year, until 1927, he probably could have gotten anywhere between $10 (million) and $20 million from the federal government, and they were practically promising him this. But he had his orders. The sesqui was going to go on in 1926. The fair didn't matter. It was bringing in improvements. Vare had decided to run for the U.S. Senate, and what better backdrop to do it against than the world's fair in his home neighborhood? Did John Wilkes Booth get away with murdering President Abraham Lincoln? Confederate truce flag exhibit in Philly asks: Can a dishrag clean up America’s white supremacy mess?